Chalkboards are disappearing. 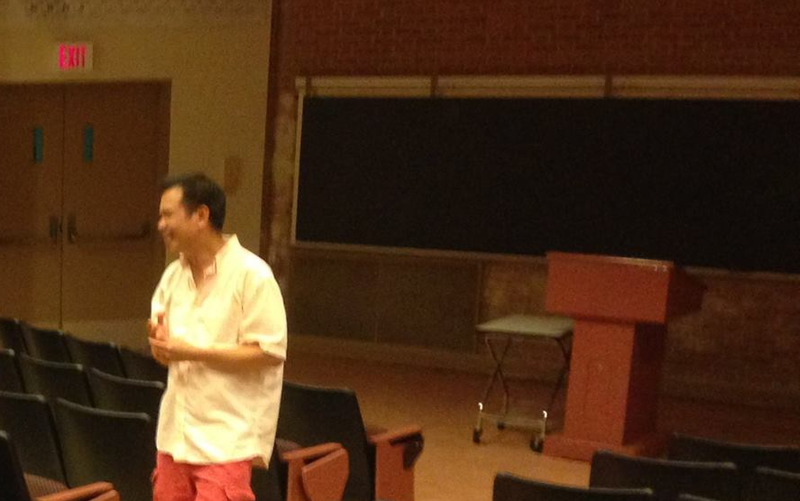 I no longer have one in the lecture hall where I teach General Chemistry. A couple of years ago, Kim Kankiewicz wrote in the Atlantic: "At a cost of up to $5,000 per classroom, schools invest far more in installing interactive whiteboards than in training teachers to use them." The training is necessary since an interactive whiteboard is supposedly so much more than just a white board on which we could use markers with different colors. Yes, we can project images on it. And with various software, make it interactive. Unfortunately, studies show that "interactive whiteboards have not raised the levels of pupils’ achievement and do not necessarily impact the quality of classroom learning." While the rest of the world are replacing blackboards with whiteboards, a 2017 dissertation notes that teachers in Japan are still using chalkboards. Back in 2015, it is estimated that three out of four classrooms in Japan are still delivering content to students via chalkboards. Apparently, there is something "calming" with the green color of a chalkboard. Indeed, if the only difference between a chalkboard and a whiteboard is aesthetics or a more practical reason, avoidance of chalk dust, one should not really expect a significant difference in learning outcomes between these two media. There remains, however, the cost ($5000 per classroom). 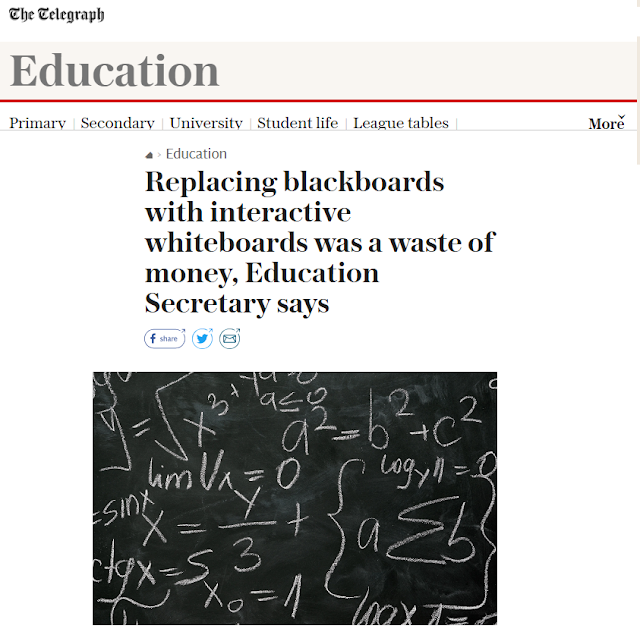 And the secretary of education of the United Kingdom has recently stated that "Replacing blackboards with interactive whiteboards was a waste of money." For any novelty that comes with significant costs, it is important that we examine what it exclusively brings. We should not be spending $5000 per classroom just to change the background color from green to white. Interactive whiteboards are so much more than a spot for our scribbles. I think it would be better for the government to invest in e-learning rather than improving the traditional "blackboard learning". Back in college, we had a website to pave way for online quizzes and assessments. 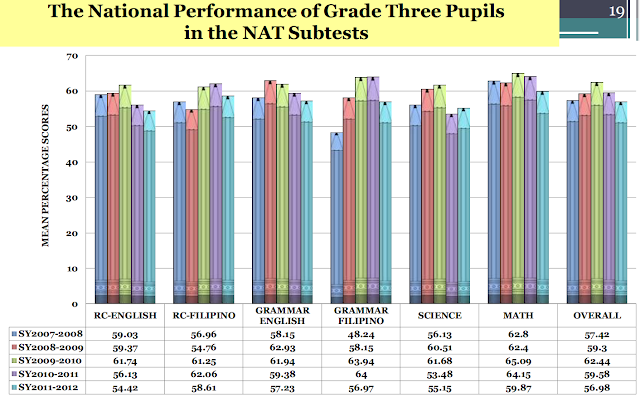 It reduces a lot of stress from students and it was an efficient way for teachers and professors to compute grades. 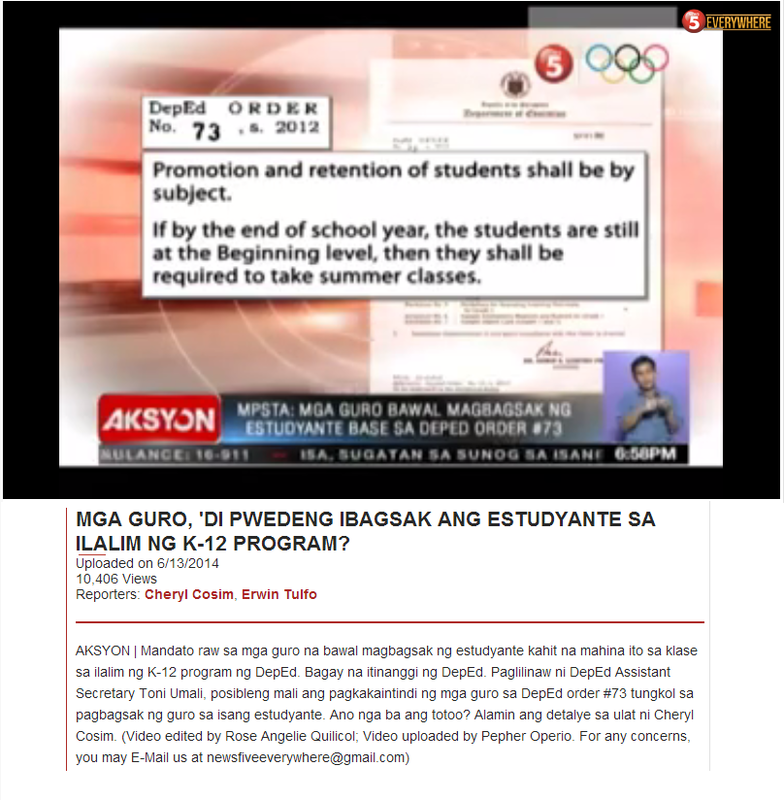 Wrong Track in Senior High School?